It’s biodegradable, natural, kind to animals, and a holiday classic! 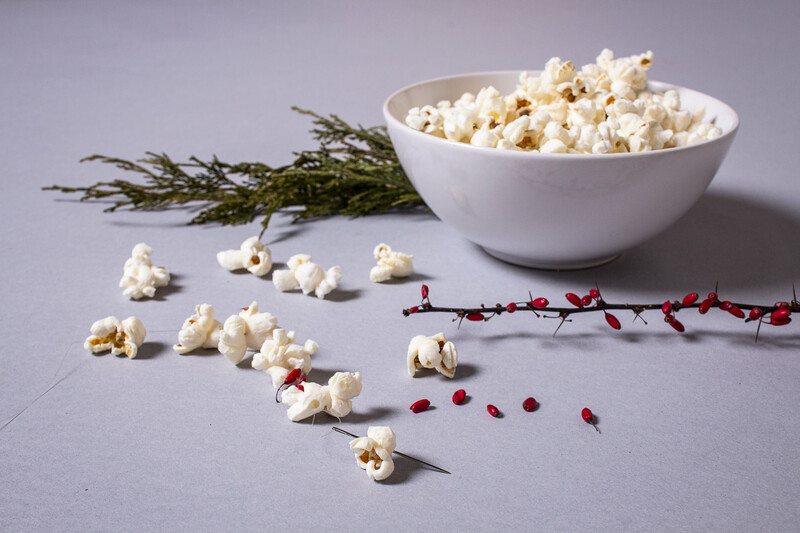 Get in the holiday spirit (regardless of how you celebrate) with this simple Popcorn and Cranberry Garland. Start by threading the needle with the fishing line and tying a knot at the end near the needle. 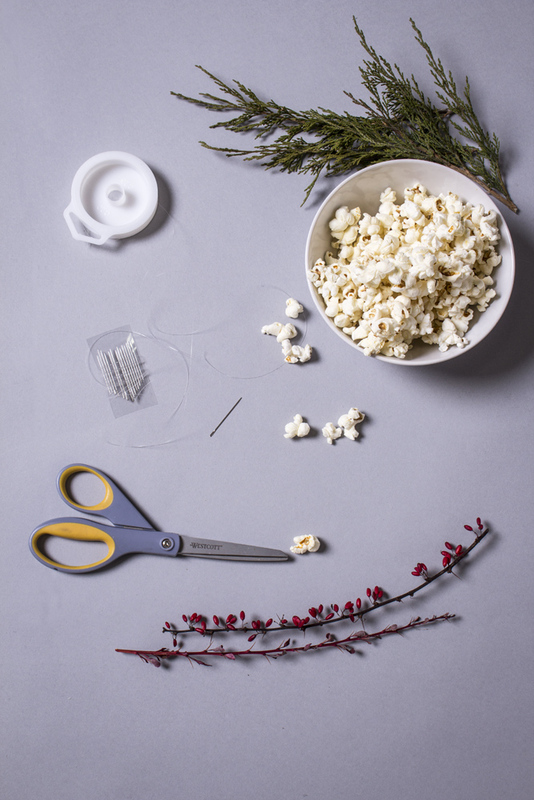 Poke the needle through a mixture of popcorn and cranberries and keep working until your garland is the desired length. 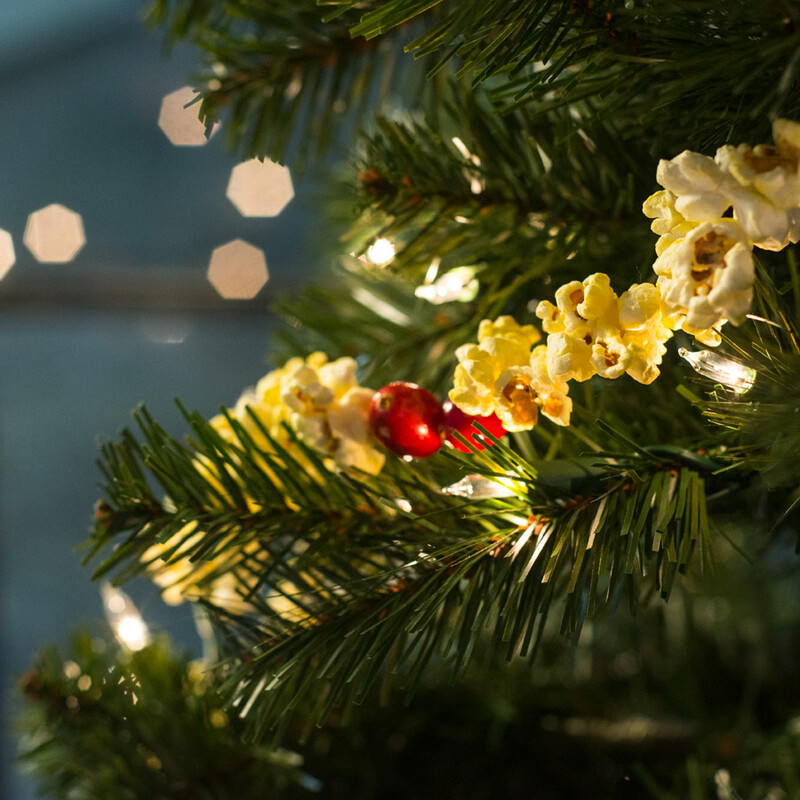 Hang this garland on your Christmas tree or on a tree outside for the birds and squirrels to enjoy (just remember to clean up the fishing line once the food is gone). Enjoy buds!